Anthony Joshua is desperate to land a unification showdown with Deontay Wilder and get his hands on the American’s WBC heavyweight title. 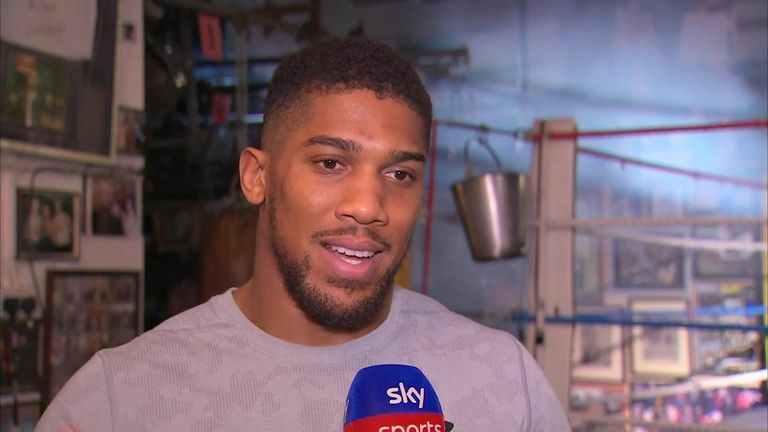 Joshua then takes centre stage as he defends his IBF, WBA and WBO belts against Jarrell 'Big Baby' Miller at New York's Madison Square Garden on June 1, live on Sky Sports Box Office. 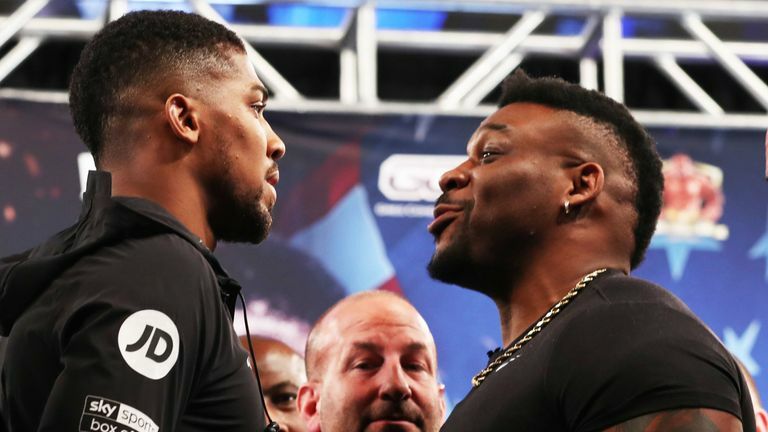 Former heavyweight world champion Shannon Briggs believes Jarrell ‘Big Baby’ Miller will provide Anthony Joshua with a big challenge when they face each other in New York on June 1st. "I think Breazeale could cause Wilder some problems. It will be interesting to see him if Wilder can match him in boxing skill," Joshua said. "They're both decent boxers. Breazeale is an Olympian but Wilder is just very quick, so if he catches Breazeale early it might be lights out as we have seen his last 40-odd fights."